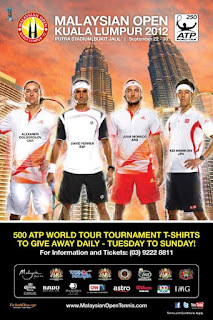 I'm all excited because the Malaysian Open has named Juan Monaco as one of the four marquee players for this year's tournament. The Argentinian who is a fresh face to the tournament just won the Hamburg title on Sunday and enters the top 10 for the first time today. The other three marquee players are David Ferrer, Kei Nishikori and Alexandr Dolgopolov. 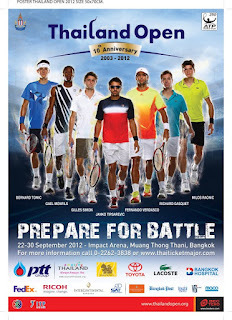 Meanwhile, PTT Thailand Open who will be celebrating its 10th anniversary has named their marquee players as well. 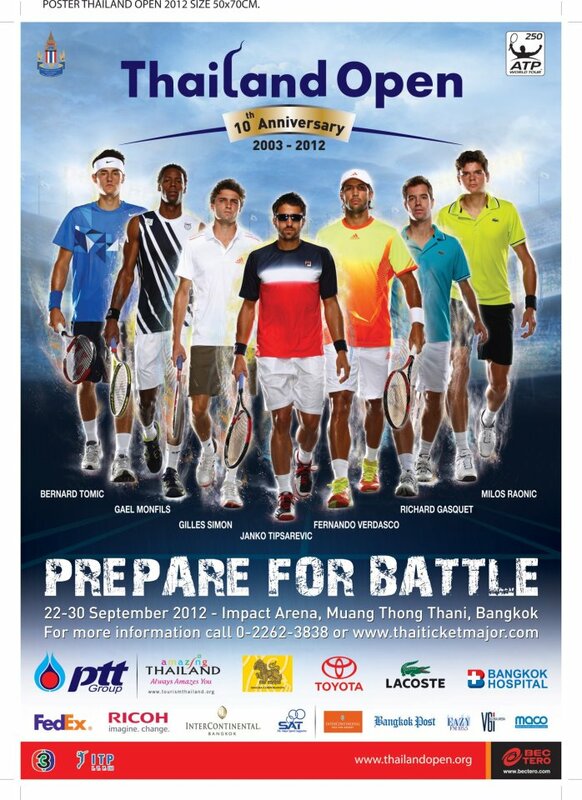 They are Janko Tipsarevic, Gilles Simon, Fernando Verdasco, Richard Gasquet, Milos Raonic, Gael Monfils and Bernard Tomic.